The hugely popular Gothenburg classic Räkan has moved to the capital. And with us, the excellent tradition of always serving the catch from Western Sweden’s fishing trawlers. 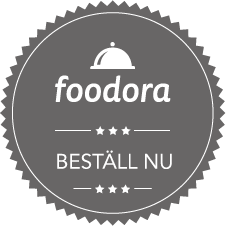 So, if you're interested in experiencing a really nice restaurant in Stockholm, then you are welcome to enjoy an authentic seafood experience in an inspiring milieu. Here you’ll find our lunch, dinner, weekend lunch, late night and group menus. Fresh shrimp or luxury seafood platter? We offer some selected delicacies for takeaway. A table for two or a crayfish party for the whole office? Book online or call us on 08-522 40 888.